January 10, 1927 — Fritz Lang’s Metropolis premieres in Berlin. | Based on truth (and lies). 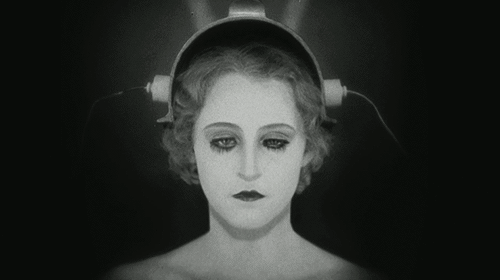 This entry was posted in CINEMATHEQUE and tagged Brigitte Helm, Fritz Lang, gif, Metropolis. Bookmark the permalink.